Dialect and accent coaching is probably one of the most fullfilling jobs I have, apart from being a mother, or when I get acting gigs. 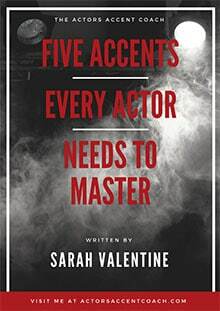 With acting and dialect coaching, when I meet you for the first time you may be feeling inadequate, or feel that you will never ‘get it’, or “how on earth will Sarah be able to help me”? I can teach you how to master that accent or dialect! I recently had the pleasure of working with a Chinese lady who wanted to sound more ‘Kiwi’ (New Zealander). The beauty of my job is to understand how people hear, how they listen and then get them to learn to speak in their new dialect like it’s second nature. Whether you are an actor or someone new to another country who wants to learn a dialect and sound like they belong to that place, I can get you there. Audition coaching is another job I excel at. 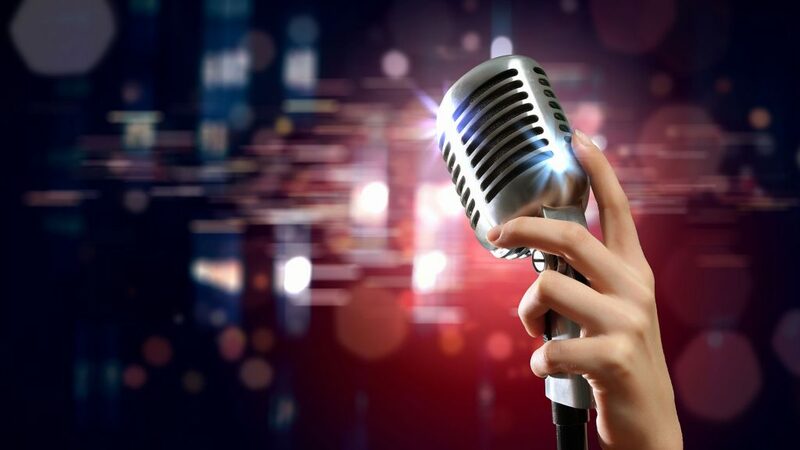 Send me your audition script and, with a little help forming your character, you will learn how tp ‘pick your voice’ and before you know it you will land that role and be ready to see the casting director. I look forward to meeting with you and helping you get that dialect that you require – whether for work or play – I will get you there.